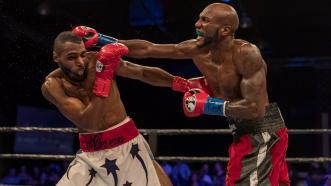 Darwin Price used his lightning-quick jab to dominate Javontae Starks and remained unbeaten with a seventh-round TKO. 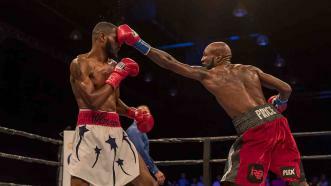 Landing his lightning-quick jab with precision, Darwin Price dominated Javontae Starks and remained unbeaten with a seventh-round TKO. Using a lightning-fast jab, Darwin Price earned a seventh-round TKO in a 142-pound battle of prospects.